20 years in international banking and industry, the last six of which as CFO of Algeta ASA and was the former CFO of Targovax ASA. 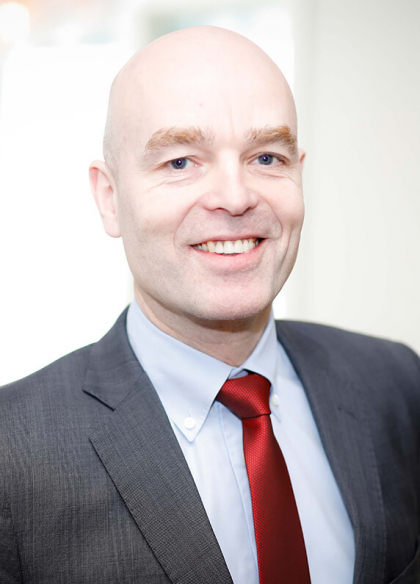 Øystein Soug has experience from 20 years in international banking industry and biotech. The last six years before joining the Company he was CFO of Algeta ASA, where he built up the functions of Finance, IR, Compliance, IT and HR. During Mr. Soug’s period in Algeta, the company started and completed a 900 patient Phase III trial, licenced its lead drug Xofigo with Bayer, built a US sales organization, launched Xofigo in the US, raised some USD 200 million in the capital markets and was sold for USD 2.9 billion to Bayer. Before his current CEO role, he was CFO of Targovax from May 2015 to October 2016. Prior to biotech, Mr. Soug held several positions with the Orkla Group and the European Bank for Reconstruction and Development (EBRD). He has an MSc in Economics and Finance from the University of St. Gallen (lic.oec.HSG). Mr. Soug is a Norwegian citizen, and resides in Norway. More than 35 years of experience within clinical research and clinical development in the pharmaceutical/biotech industry. 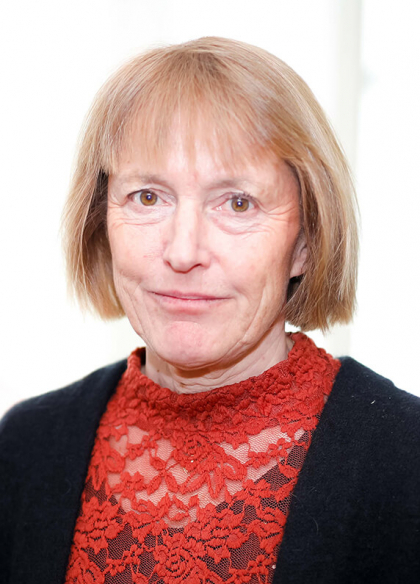 Anne-Kirsti Aksnes is a physiologist by training with 25 years of experience within clinical research and development in the pharmaceutical and biotech industry. She is currently holding a position as VP Clinical Development at Targovax, and responsible for the clinical development of oncolytic virus and peptide vaccines. Previously, she was VP Clinical Research in Algeta ASA (now Bayer AS), where she had a key role in the strategic, scientific and clinical development as well as in medical communications for their lead product Xofigo; an alpha particle-emitting radioactive therapeutic agent. Before that she was Director Clinical Development within research and development at Nycomed Imaging/Amersham Health/GE Healthcare. Before joining the industry she has been working with patients for more than 10 years at Sunnaas Rehabilitation Hospital as Head of the Laboratory for Clinical Physiology, research and development. She has a Medical Doctorate Degree (PhD) from Karolinska Institute, Sweden. She is a Norwegian citizen, and resides in Norway. A pharmaceutical physician with more than 30 years in various R&D functions including clinical research, medical affairs, pharmacovigilance, strategic product development, health economics and general management. Magnus Jäderberg is a pharmaceutical physician with experience from more than 30 years in various R&D functions including clinical research, medical affairs, pharmacovigilance, strategic product development and general management. He is experienced in all phases of clinical research, including clinical pharmacology, dose finding, registration, post-launch product differentiation and pharmacovigilance. Dr. Jäderberg’s therapeutic area expertise includes infectious diseases and immune oncology with late stage development, registration and launch of Rapamune® (sirolimus) and Yervoy® (ipilimumab). Prior to joining Targovax, he held roles at national, European and global level at GSK, Pharmacia, Wyeth and most recently as Chief Medical Officer of Bristol Myers Squibb (Europe). Dr. Jaderberg qualified in medicine at Karolinska Institute, Stockholm, Sweden, and is a fellow of the Faculty of Pharmaceutical Medicine of the Royal Colleges of Physicians of the United Kingdom. He is a Swedish citizen, and resides in the United Kingdom. Experienced life science executive and medical doctor with background from management consulting. 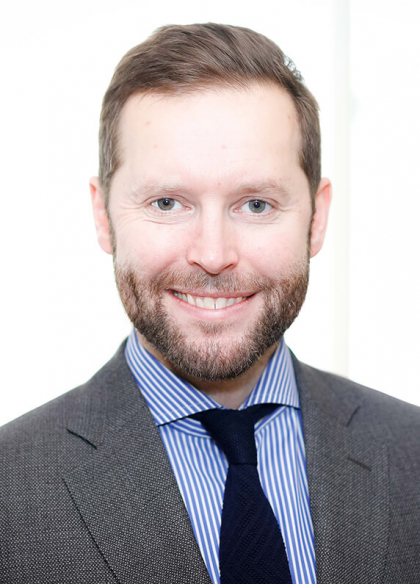 Torbjørn Furuseth joined Targovax in September 2018, coming from the role as CFO in Lytix Biopharma AS where he conducted several financing rounds. Torbjørn is an experienced executive with a broad background within life science. He has practiced as a physician and transitioned into business and management through six years as a management consultant at McKinsey & Company, where he served several pharma and healthcare clients. After McKinsey he joined pharma companies in the Norwegian industrial company Aker and eventually became EVP Innovation at Aker BioMarine, where he established and led the innovation department. Torbjørn brings a stragegic and entrepreneurial mindset combined with a broad understanding of drug development with a focus on operational execustion. Torbjørn is a Medical Doctor from Norwegian University of Science and Technology (NTNU). Dr. Furuseth is a Norwegian citizen, and resides in Norway. Former consultant in the Pharma & Healthcare practice of McKinsey & Company, combined with a PhD in cancer research. Erik Digman Wiklund was hired as the Company’s CFO in April 2017. In order to better leverage his scientific expertise, he transitioned into the CBO role in October 2018. Dr. Wiklund previously worked for the Norwegian cancer biotechnology company Algeta ASA and the nutraceutical company Aker Biomarine Antarctic AS, where he held the position as Director of Product Innovation. He also has management consulting experience from the Pharma & Health Care practice of McKinsey & Company. 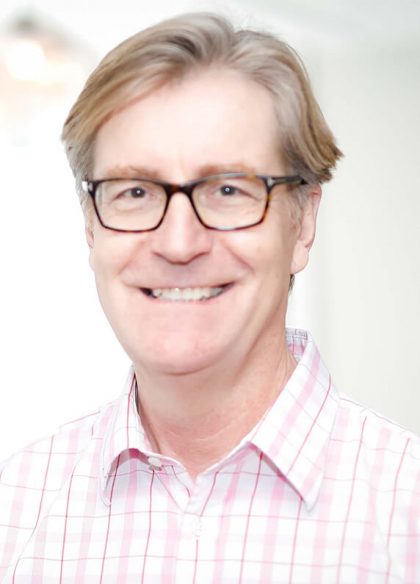 Dr. Wiklund holds a PhD in Molecular Biology from Aarhus University, Denmark, and the Garvan Institute of Medical Research in Sydney, Australia. Dr. Wiklund is a Swedish citizen, residing in Norway. 30 years of experience within Research & Development in the pharmaceutical and biotech industry. 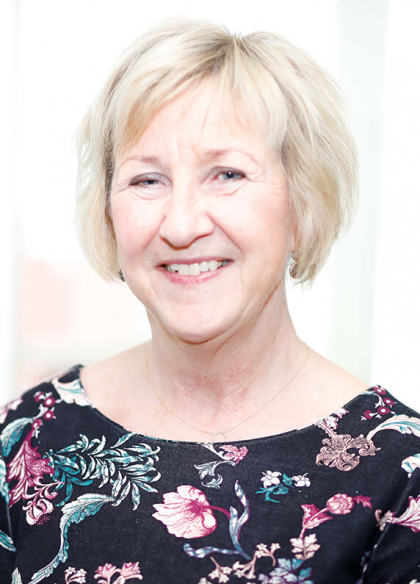 Berit Iversen has more than 30 years of experience within research & development and operation in the pharmaceutical and biotech industry, including CMC, analytical sciences, quality control and quality assurance from preclinical product development through to regulatory approval of products. She has held different managing positions within CMC, Analytical development and Quality Control, in Nycomed/GE-Healthcare and in Invitrogen Dynal, now Thermo Fischer Scientific. Before joining Targovax, she was responsible for CMC and QA in Lytix Biopharma. Ms. Iversen holds an MSc degree in chemistry from the University of Oslo. She is a Norwegian citizen, and resides in Norway.